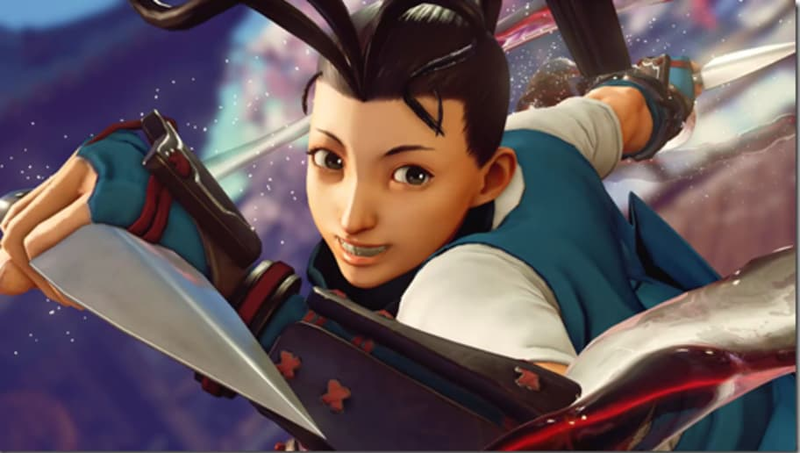 ​When Ibuki first arrived on the scene as a DLC character for Season 1 of Street Fighter V, many saw her lackluster neutral capabilities and low health as hindrances that would prevent her from being a serious threat. Her exciting and dangerous V-Trigger bomb was one of her only outstanding features. Now that she was significantly enhanced in Season 2, her bomb set ups are sure to become even more pronounced. I'm not sure if Capcom ever imagined this particular set up, uploaded by Reddit user "MmEeTtAa", would be possible. The glitch allows Ibuki to set off two bomb explosions for the price of one. In theory, the second explosion could be use to catch defenders who quick rise and attempt to block or press a button. Whether this glitch will have a place in competitive meta or not remains to be seen, but with an improved forward dash, more health and better normal attacks, Ibuki is now a legitimately great character in SFV. As long as setups (and glitches) like these keep manifesting themselves, it's only a matter of time before we see someone piloting the young ninja to a major tournament victory.